kavery | Парчовая бумага. 18 век. 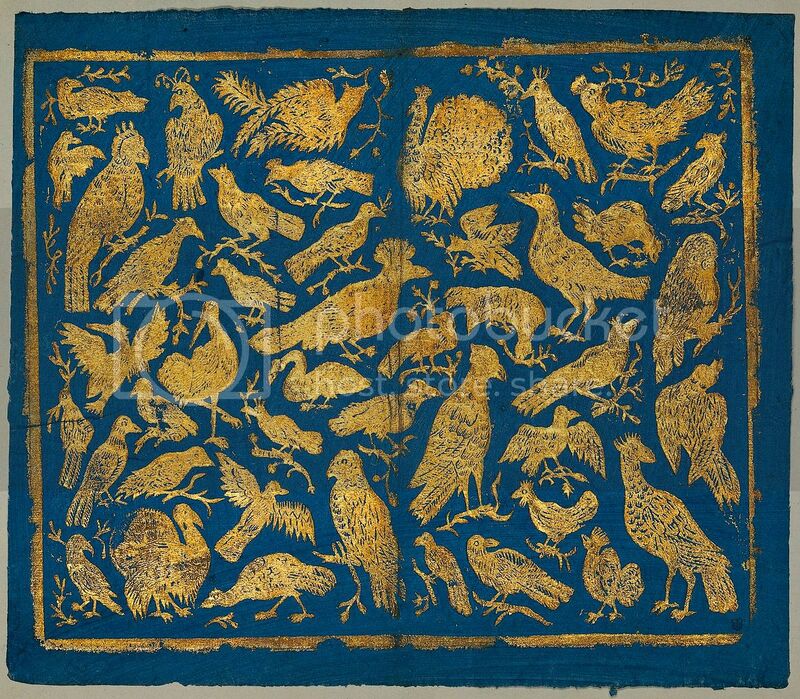 Brocade paper with positive gold relief Johann Carl Munck Augsburgc 1770.